Did Balenciaga and Bernie Sanders Just Launch a Collab? 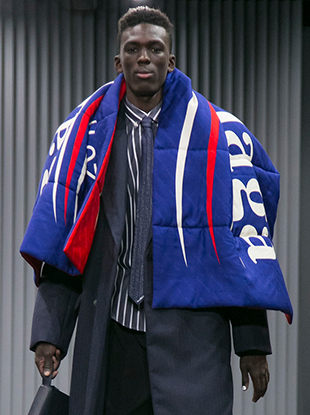 Like DHL before him, Bernie Sanders got the Gvasalia treatment. 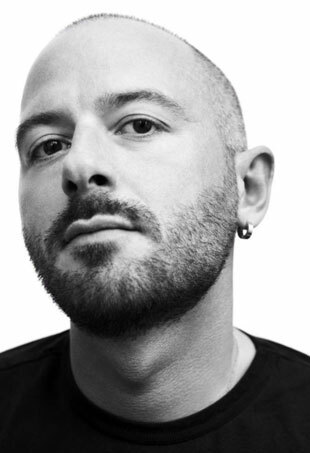 Balenciaga appoints Demna Gvasalia as Alexander Wang's replacement.